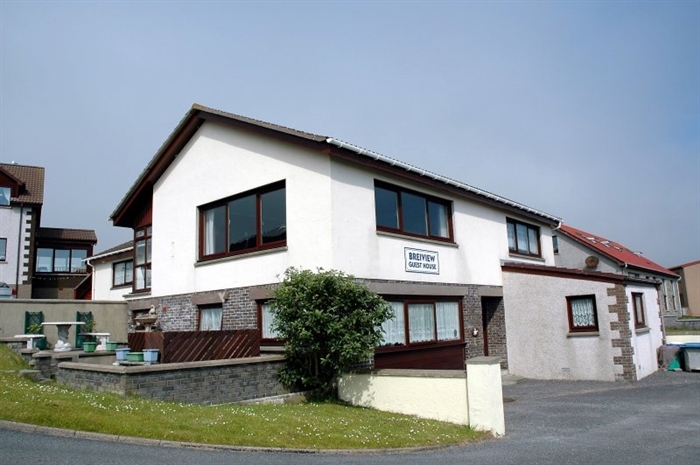 The guest house is in a prime position for all types of holidays including being a base for visiting the rest of Shetland. The furthest south point being less than an hours drive away and the most northerly island about two hours away, including ferries. 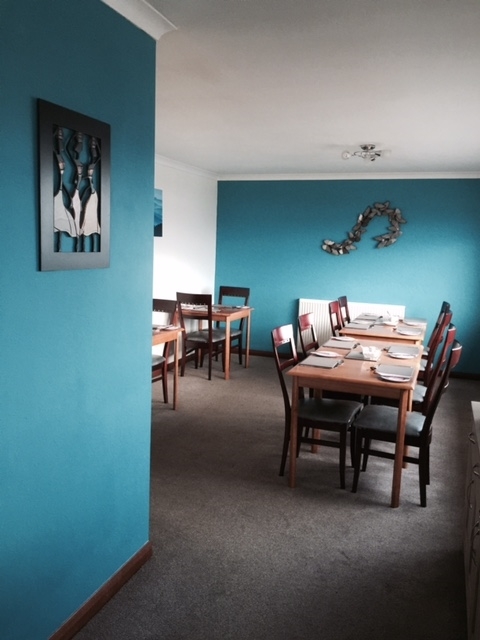 The guest house is in a prime position for all types of holidays including being a base for visiting the rest of Shetland. The furthest south point being less than an hours drive away and the most northerly island about two hour away, including ferries. 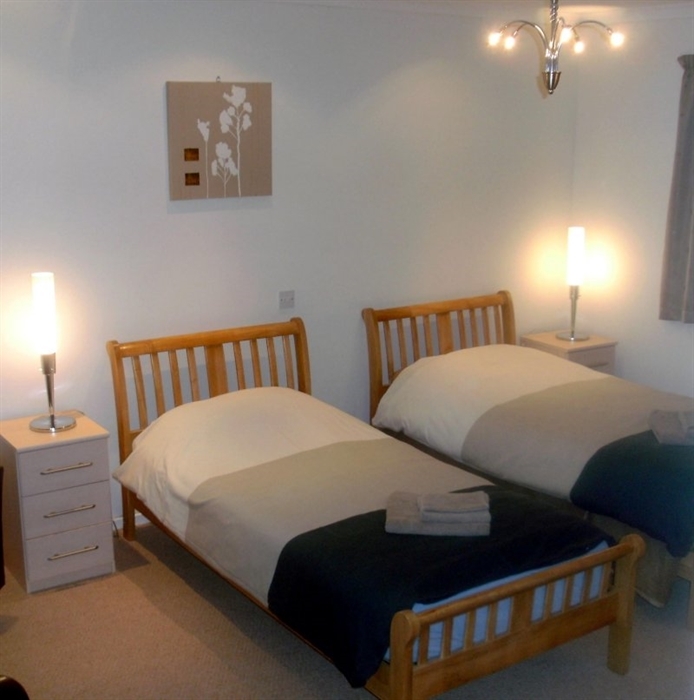 Friendly accommodation with clean, spacious, en-suite rooms. There is a nice lounge with an honesty bar overlooking Breiview Bay. 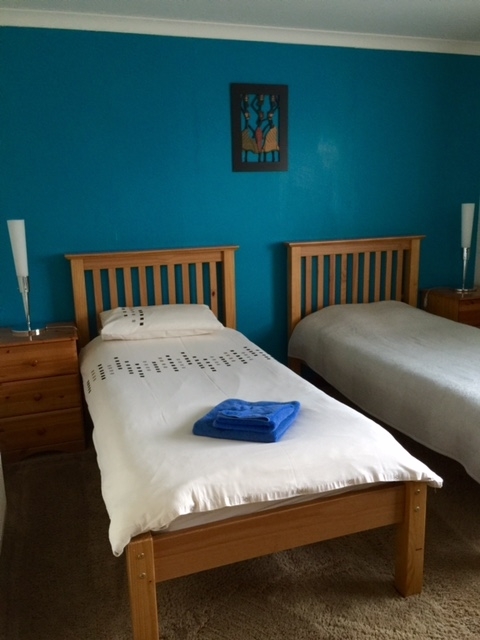 Twenty minutes walk to town centre. Near regular bus route. Sandy beach nearby.